In our experience at Your HCG, it has been reported to us that many of our clients state one of the chief reasons for their successful weight loss has been due to keeping and maintaining a food journal. 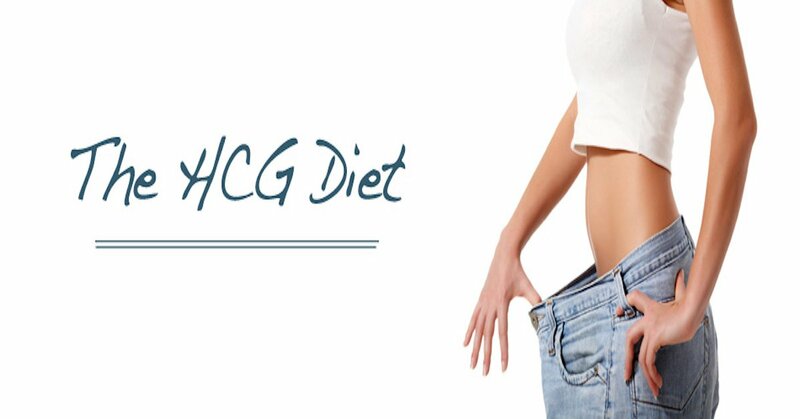 At Your HCG, we tour the advantages of keeping track of what you eat whereas if you experience any type of weight loss stall, you can make minor adjustments as needed and get back on track to losing weight. For new clients it works most effectively and over time, many no longer have the need to maintain a food journal since they have a clearer understanding of their food intake and the corresponding calories. The following are some helpful hints to get you started. Not all of them can be used during the HCG Diet, but rather for maintenance. Make sure you include those forgotten calories you consume with those extra snacks you eat every day. They can quickly add up. If you are in the position on a given day where your caloric intake is low and you have been diligent and have not cheated for a while, then you can indulge a bit and give in to a craving. By methodically writing down everything you consume in a daily food journal, it will dramatically increase your self control and you can resist that extra portion of food. When faced with a weight loss plateau, scan through your food journal and quickly determine where you can make any changes to get yourself losing weight again. If you experience days where you have no motivation, look back on your journal and contemplate the successes you have had and stay focused on the future. Keep your food journal small in size so it is easy to bring with you when you travel or if you are constantly on the go. On the 500 calorie diet, focus more on proportions and weights versus the calories in the items. On the Your HCG Members only site, we have a template created to help you keep track of your foods consumed. In the long run, a food journal will not only make your success easier, but help you understand and learn your body. Do you have any tips for keeping a food journal? What works best for you? Have you noticed any benefits of a food journal?